The Kim K Brand – What message is it REALLY sending to our society? 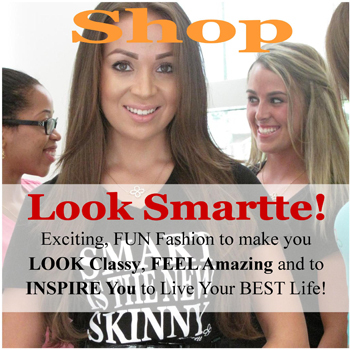 On today’s episode of College Talk TV by Smartte, we talk about the Kim K Brand and what it is really selling. Is this “Famous for Nothing” culture hurting our young women today? Take a look at this episode and give us your thoughts. 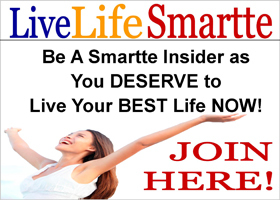 Make today AMAZING and Live Life Smartte! 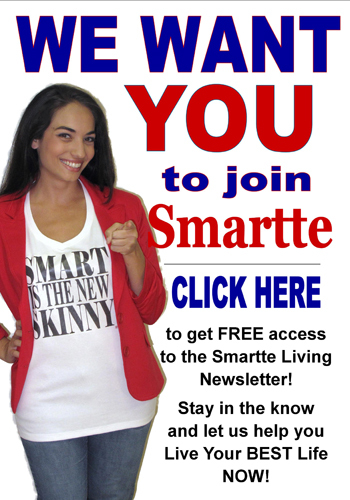 Click here to be a Smartte Insider and subscribe to the Smartte Newsletter TODAY!